Scott Willis joined HighPoint Global in 2013. A privately held company with 350 employees, HighPoint focuses on helping government agencies improve “the citizen experience.” Willis’ more than 30 years in the telecom industry includes experience as a senior manager at Sprint, where he increased customer issue resolution from 85 percent to more than 90 percent and supported more than 17,000 government contracts per month. Willis joined HighPoint during the four months when the company grew from just eight to 350 employees. Following its acquisition of Primescape Solutions in late 2017, HighPoint has continued on a trajectory of improving its service offerings and has seen its customer base and contract vehicles expand accordingly. 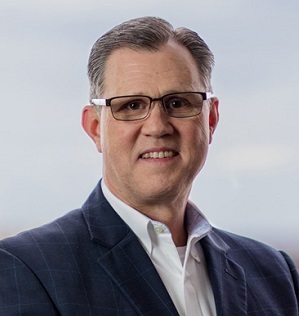 Willis’ role has recently expanded to include business development responsibilities in addition to operations, and he says he’s “laser-focused” this year on growing the business and top-line revenue with new and existing customers. Kudos to Scott Willis and the HighPoint team.